A week of building. A week of friendship. A week of faith. A week of changing lives. 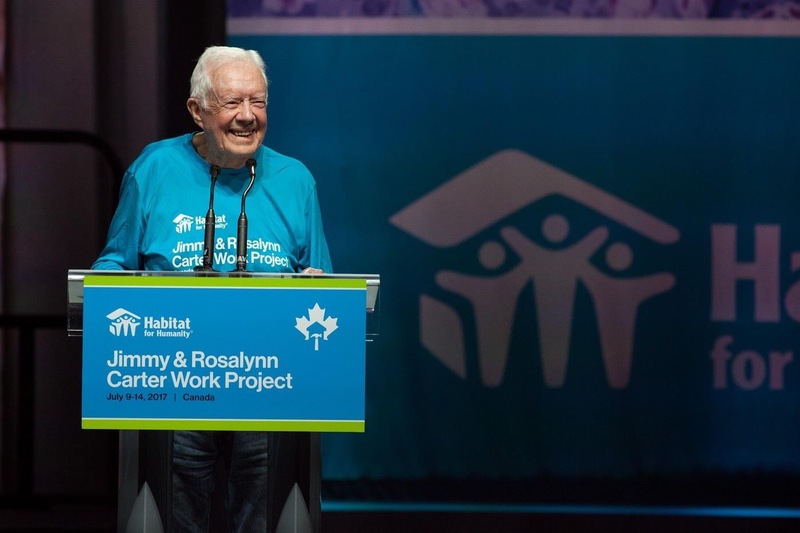 In celebration of Canada's 150th anniversary, President and Mrs. Carter brought their 34th annual Jimmy & Rosalynn Carter Work Project (JRCWP 2017) to several communities across Canada, with Edmonton and Winnipeg the two main host sites. The event highlighted Canada's welcoming embrace of diversity and inclusion. Of the project's 150 homes to be built, seventy-five are in Edmonton and nearby Fort Saskatchewan. Hartford Area Habitat for Humanity was there in body and spirit. at the JRCWP 2017 opening ceremonies. 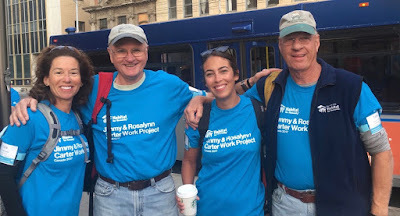 Lisa Chirichella, Christina D'Amato, Tom Trumble and I, representing Hartford Habitat, trekked to Edmonton to volunteer a "hand up" to our northern neighbors. 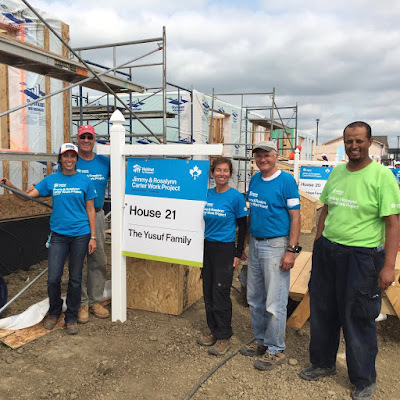 Our assignment was House 21, the future home of the Yusuf Ahmed family (Yusuf, a Canadian resident originally from Ethiopia, and his wife and three children). For Tom and me it was our seventh international Carter project; for Lisa and Christina their first with the hope to volunteer for more. 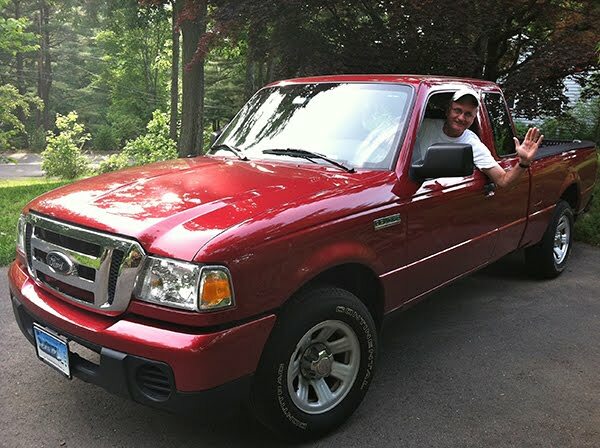 In true Carter Project style, construction was a well orchestrated symphony of enthusiastic and welcoming voices, of pounding hammers, of buzzing saws, and of familiar construction commands -- "one, two, three, lift!" -- as walls, windows, and roofs were raised straight, plumb, and sturdy. Yusuf's commitment provided a resounding crescendo when he fulfilled his family's 500 hours of required sweat equity on our final work day. Congratulations were cheered all around! with high-fives, hugs and handshakes. 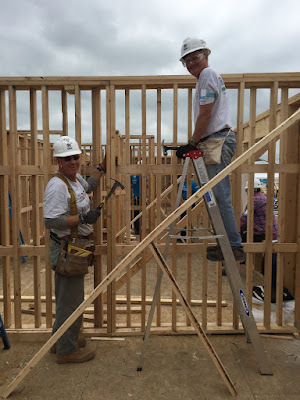 Every morning devotions and testimonials from the many grateful Canadian dignitaries, corporate and community sponsors, and Habitat leaders set us on our way to begin each day's construction after a hearty breakfast in the big-tent mess hall. 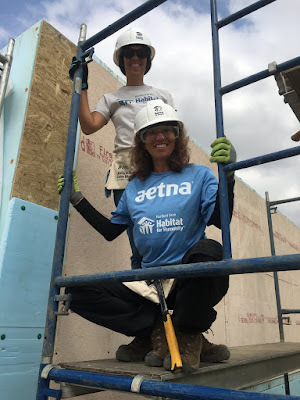 But the truly emotional morning highlight was the daily ritual of high-fives, hugs and handshakes along with cheers of thanks and gratitude from Habitat homeowners-to-be. They greeted all of us -- more than 900 strong -- as we proceeded along the winding path to the work site. That alone was enough nourishment to last the whole workday! 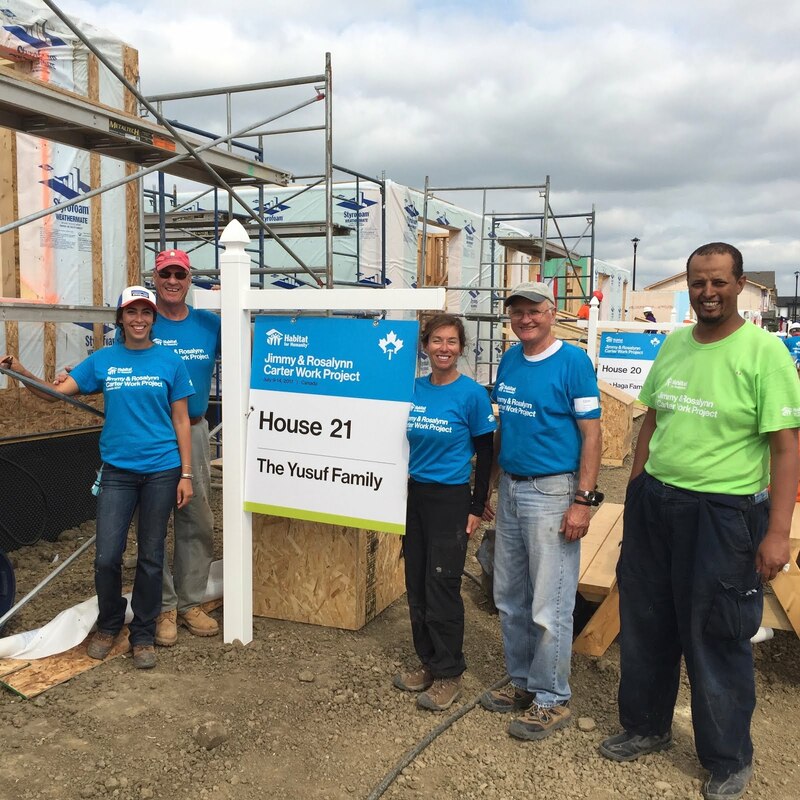 As volunteer builders we looked to our house leader Mike O'Brien, a Habitat pro from Calgary, for expert guidance. He masterfully expanded our technical skills. 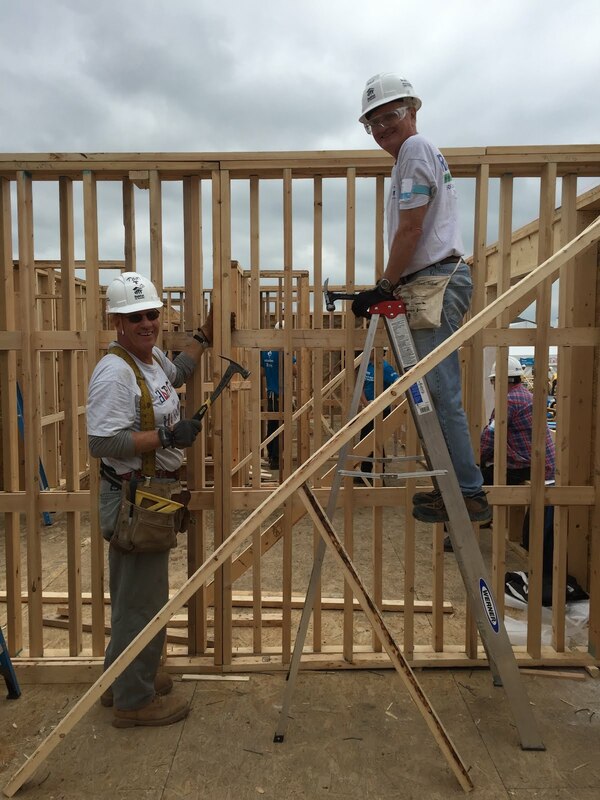 We built exterior and interior walls, installed insulated siding and windows, built stairs, and, believe it or not, "squared" the walls of the entire first floor (that's the value of a good Habitat supervisor!). Under Mike's leadership we, along with about ten other volunteers assigned to our house, accomplished a lot by week's end. Simultaneously exhausted and exhilarated, we looked forward to accomplishing more back home. fire wall insulation on the house's sheathing. Tom and Don building an interior wall. 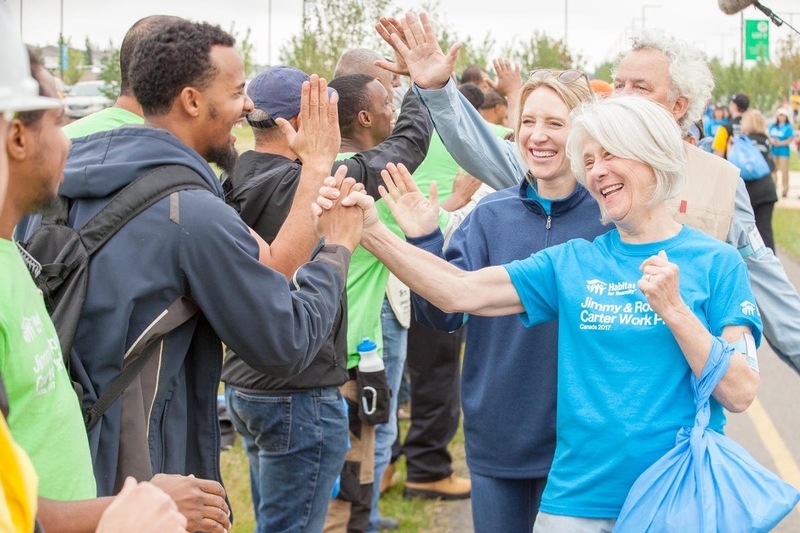 As we departed Edmonton, we reflected on Habitat for Humanity's founding conviction "that every man, woman and child should have a simple, durable place to live in dignity and safety, and that decent shelter in decent communities should be a matter of conscience and action for all." The benefits of an affordable safe, secure, healthy home are measurable. It is well documented that good, solid affordable housing provides an opportunity for a family to thrive in an environment unburdened by the stress and insecurity of constantly searching for a stable place to call home. Children achieve greater success in school, parents focus more on succeeding in their careers, and families realize better health outcomes, just a few of the many benefits of a decent, affordable home. In the words of President Carter, "In order to create true, sweeping changes in providing decent housing, we must begin to talk about this human necessity as a basic human right. This is not something that families around the world can only wish to have, not something that only the luckiest can hope to realize, but something that everyone should have an opportunity to achieve. We are committed to supporting Habitat for Humanity. It is why we build in Hartford. It is why we traveled to Edmonton. Please join us. Note: Lisa Chirichella is Chair of Hartford Habitat's Board of Directors; Christina D'Amato is Hartford Habitat's Corporate Engagement Manager; and Tom Trumble and Don Shaw are Hartford Habitat Board Members Emeritus. Photos: Courtesy of Habitat for Humanity International and Hartford Habitat JRCWP 2017 team.